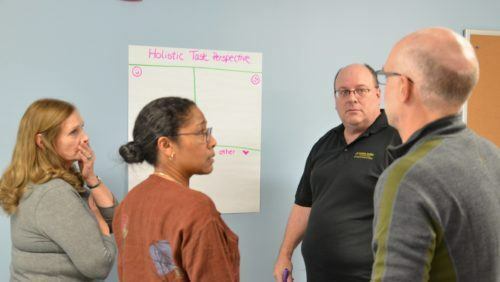 Comprised of teachers, administrators, paraprofessionals, parents, and – in secondary schools – students, School Climate Improvement Teams (SCITs) work to make schools safe spaces for all members of the school community. SPFT believes that we can best address school climate issues by including all stakeholders. SCITs develop site-specific plans to create a positive school climate and receive funding from the district for implementation. For more information about setting up a SCIT Team at your school, contact Mike Asmus at mike@spft.org or Kevin Manor at kevin@spft.org.